El Portal Sedona Hotel is one of the best hotels in Sedona to stay at when planning a Grand Canyon tour. We are less than two hours from this natural wonder. By staying with us you avoid the tourist congestion, as well as having to book far in advance for on-site Grand Canyon lodging. You can leave El Portal in the morning and be back at the hotel by 6:00 p.m. the very same day. After your tour of the Grand Canyon, return to El Portal and relax on our courtyard with a cool beverage. El Portal Sedona Hotel can book a variety of Grand Canyon tours for you; from guided tours to rafting the Colorado River! Seeing the Grand Canyon is a must on your Sedona travels. For additional information on Sunset Crater, and other National Monuments please visit the Parks Service. The fastest route is indicated in the map, but take the back way scenic drive to Grand Canyon National Park, via Cameron, and make your drive and park entry so much more enjoyable and rewarding. El Portal Sedona Hotel is proud to partner with two premier tour companies, each offering unique and worthwhile tours, First Class Charter and Tours and Great Venture Tours. First Class Charter & Tours is a private and small group tour company who specializes in scenic tours via a luxury SUV and/or by helicopter to the following destinations including Grand Canyon and Verde Valley wine tours. Grand Canyon Tours by First Class Charter & Tours – Take an exclusive, tailor-made 8-10 hour excursion to one of the Seven Natural Wonders of the world! You will be picked up at El Portal Sedona, driven through Sedona’s unique landscapes, up the winding beauty of Oak Creek Canyon and through the ponderosa pines of Flagstaff. Arriving at the South Rim of the Grand Canyon, your expert guide will share the history and geology of the area while you stroll along enjoying the spectacular views. Lunch is provided at the elegant and historic El Tovar Lodge. Your return journey provides a view of the Little Colorado River gorge and the stunning Painted Desert. Make your day even more special by adding to this tour Hiking, a Helicopter scenic tour or a Helicopter ride to the Grand Canyon. 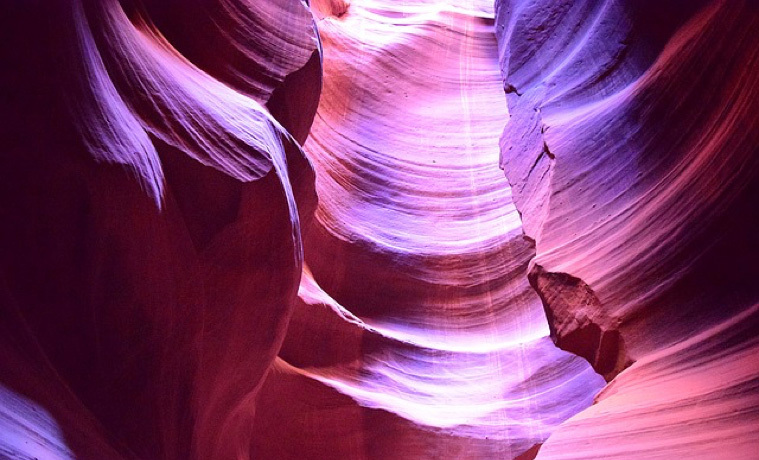 Antelope Canyon & Horseshoe Bend Tour (10-12 hours) – From El Portal you travel in luxury to the open plains of Navajo land to the place considered to be the most beautiful sandstone canyon of Northern Arizona with its changing palette of colors – Antelope Canyon. Your local guide will lead you through the walls of the canyon that have been carved by wind and water. From there, you will visit Horseshoe Bend on the Colorado River and stop for a complimentary lunch at a Mexican/southwestern restaurant in the quaint village of Page. Sedona Scenic Tour (3-4 hours) – Ride in style around the enchanting red rocks of Sedona. Your expert guide will take you to visit landmarks including the Chapel of the Holy Cross, Airport Mesa Overlook, Cathedral Rock, Bell Rock, Courthouse Butte and up through Oak Creek Canyon. This tour is tailor-made to your interests and can include information about the vortex energy fields, visiting the Buddhist Stupa, Peace Park and more. Make your tour even more special by adding on a scenic helicopter ride! NEW! Call for details: 928-204-9416 or 877-832-3007 – Full Sedona Area Tour (10-12 hours) – From El Portal you will be picked up in a luxury SUV by an expert guide and tour scenic Sedona and the Red Rock Loop state parks, the Ancient Voices sites of Montezuma Castle, the Well and Tuzigoot. From there, enjoy lunch at the ghost town of Jerome, visit Old Town Cottonwood, and take a Page Springs winery tour with one tasting at each winery plus a cheese plate. Verde Valley Wineries Tour (3-4 hours) – Home to quite a few wineries, vineyards and tasting rooms, the Verde Valley boasts many award-winning wines. With more than 100 varietals to choose from and savor, you will also be able to purchase light gourmet fare. Each winery tour is customized to your preferences. Includes 1 tasting per person. Ancient Voices Tour (3-4 hours) – Explore the ancient ruins of Montezuma Castle and Tuzigoot National Monuments while riding in style with an expert guide. You will learn about the legends and history of the Sinagua people from 1100-1425 AD. Make your tour extra special by adding on an incredible aerial experience in a helicopter! Great Venture Tours and El Portal help guests get the most out of their trip to the Grand Canyon. At El Portal we can make all the arrangements for you, all you need to do is choose the tour you would like to take! Grand Canyon Deluxe – with complimentary pick up, this is the ultimate when it comes to a full-day luxury coach tour from Sedona. Not only does this tour offer incredible views of the Grand Canyon, but you will make stops along the way to enjoy Native Arts and Crafts, have a delicious lunch, climb up to the top of the Watchtower Observatory and so much more! Grand Canyon Complete – you have the opportunity to view Sunset Crater and Wupatki National Monuments, have a delicious lunch, learn about the history and peoples of the area, do some hiking and some shopping and much, much more. Colorado River Rafting Tours – from serene to extreme! Relax on a smooth water, scenic float rafting tour on the Colorado River through Glen Canyon. For more adventure try a rowing tour through Glen Canyon on the Colorado River, or experience the thrill of whitewater rafting on the Colorado River through the Grand Canyon. Grand Canyon Sunset Tour – See the Grand Canyon at its most majestic point on a Grand Canyon Sunset Tour. Enjoy a beautiful gourmet dinner at the Bright Angel Lodge. This is one of the best places to see the amazing array of colors, shadows and lighting during a Grand Canyon Sunset. Enjoy a beautiful sunset stroll to end your experience! Don’t just see the Grand Canyon – Experience it! Hopi Lands Tour On this Grand Canyon tour you will visit the oldest continuously occupied villages in the United States on this fascinating, in-depth journey into the heart of Hopi Lands. Have the opportunity to visit the Hopi Museum and Art Gallery with time to shop and view the amazing pieces found there. 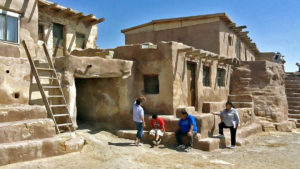 The afternoon will be spent visiting the Village of Walpi on First Mesa, the most pristine of all of the Hopi Villages. 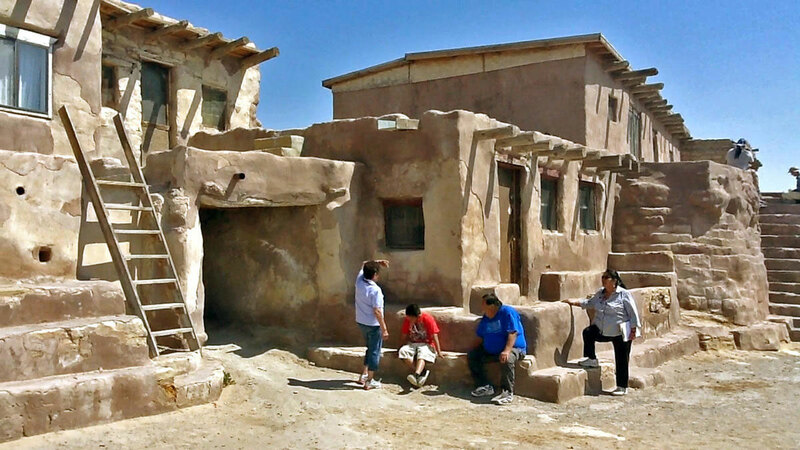 You’ll do a walking tour with another Hopi Indian Guide who will share the traditions of the Hopi People. Meet with the Hopis in their homes and share their culture and history with them first hand. This is a true cultural and spiritual experience. A Grand Canyon vacation package for everyone. For these and more Grand Canyon tours and Sedona vacation packages, please call us at El Portal Sedona Hotel at 800-313-0017. A Grand Canyon tour for the entire family. When you are finished with your day trips, return to the best hotel in Sedona, El Portal, and enjoy our private, relaxing courtyard with our Manager’s Reception of homemade tortillas and salsa, cheeses, salumés, and more!